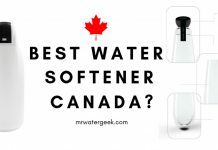 Home Water Filters Water Filter Products & Appliances Is The AlexaPure Pro Really WORSE Than The Big Berkey? 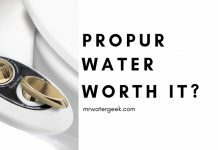 AlexaPure pro is a great alternative for those people who are curious about the Big Berkey but want to consider other options. This is because the AlexaPure shows itself to be reliable and affordable. 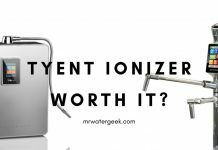 It has all the same benefits and features as the big Berkey. For instance, it can become portable meaning that you can use it home or even when outdoors camping. Buying the AlexaPure means that you’re also buying into the story behind it. Alexa Pure originates from a young couple (Matt Redhawk and family) who were expecting and planning for their first child. They designed the AlexaPure out of concerns over potential future events and emergencies. 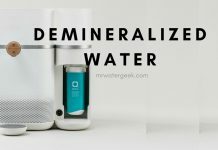 The idea of ​​an affordable, reliable and highly efficient water filter was motivated by these concerns. Today, there is an AlexaPure family of products. 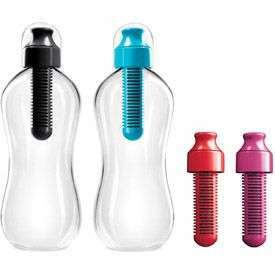 This includes everything from water filter pitchers and water bottles to air filters. 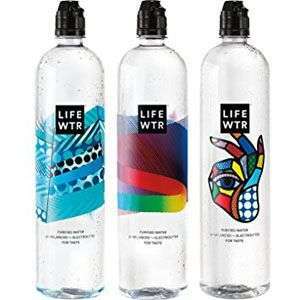 The air filter version is called “AlexaPure Breeze” and there is also the “Survival Spring” option, which are similar to the Lifestraw or Sawyer Survival Water Bottle. However, in this article I will only provide you with an AlexaPure Pro review. 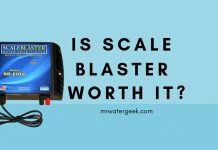 By the end of this review, you will know if the manufacturers claim stack up and whether it’s worth it. Why AlexaPure Might Be better? 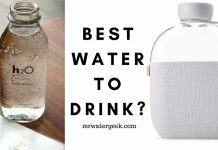 Why The Berkey Might Be Better? 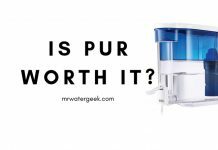 The AlexaPure Pro is a cost-effective way to get filtered water in your home. 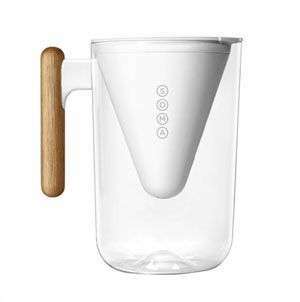 It has a high filter capacity making it great for everyday use in your home for cooking, drinking or even in an emergency. The list below highlight some of the best features and advantages that you should know. 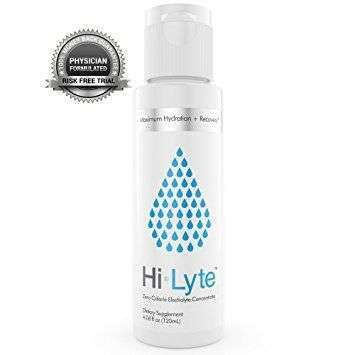 Eliminates up to 99.99% and well over 200 contaminants. 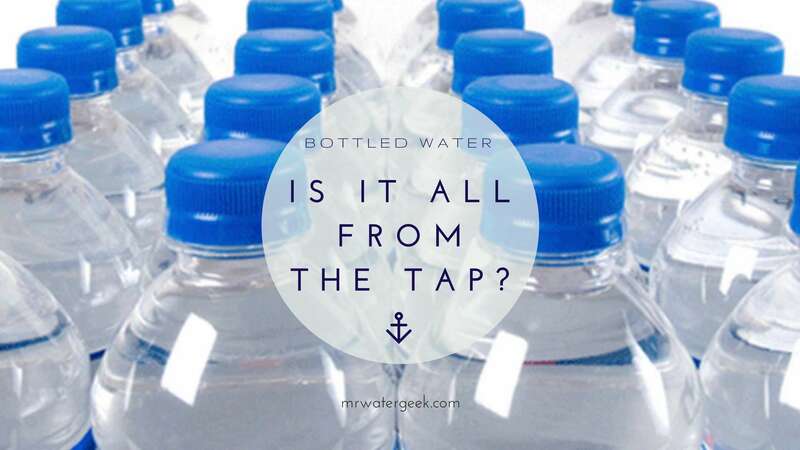 This includes water contamination such as fluoride, cysts, bacteria, TCP, chlorine, lead and E. coli. 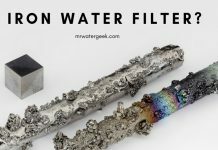 Each filter has a capacity of up to 5,000 gallons. Filters do not need priming. Does not need or use electricity (or battery) for power. 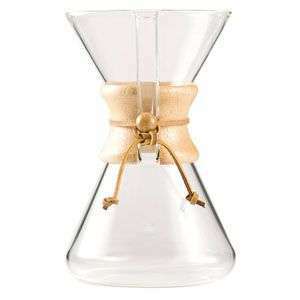 Adjustable flow and filtration capacity up to 4 filters total. Dimensions: 22.5″ x 8.25″ cylinder. 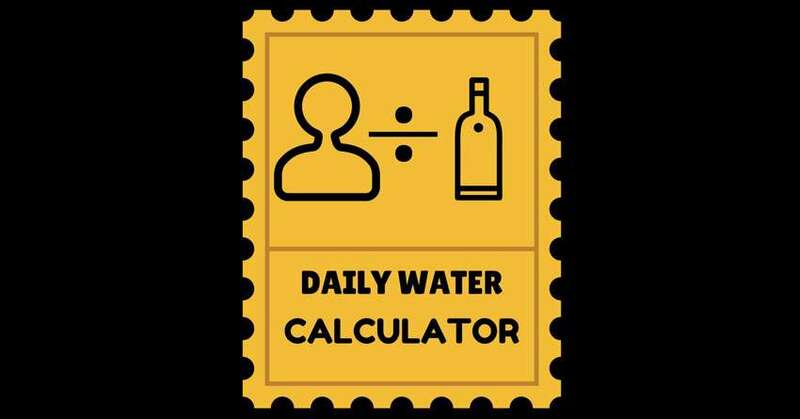 Capacity of purified water: 8.5 liters. 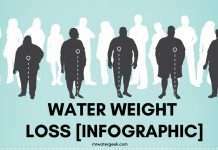 Raw water capacity: 8.5 liters. The filters are made in the USA. Alexapure Pro: What’s In the Box? 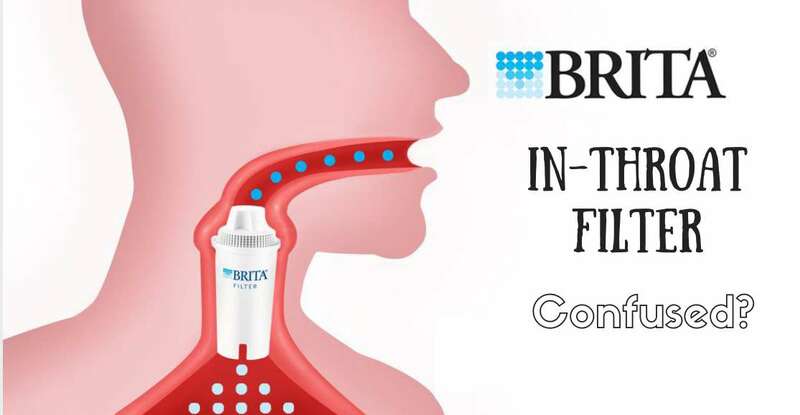 Gravity block filter Alexapure certified with hybrid ceramic cover (x1). Non-slip black rubber foot ring (x1). 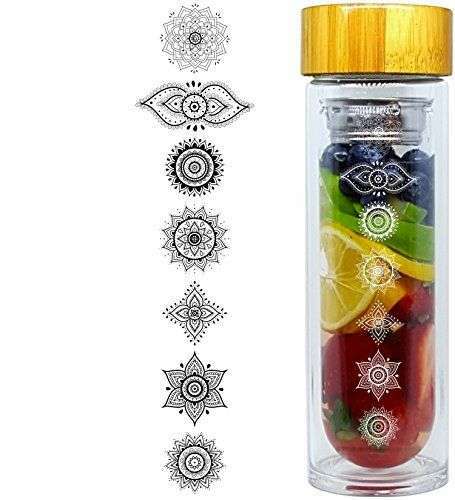 Lower stainless steel chamber (capacity of 8.5 liters) (x1). 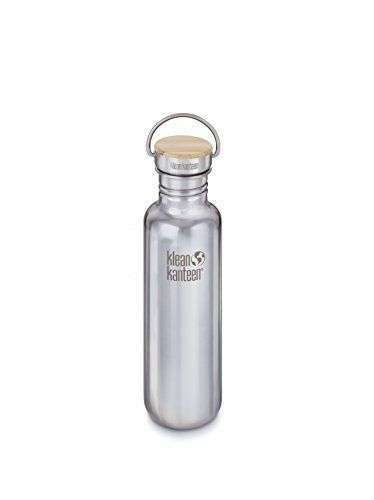 Upper stainless steel chamber (8.5 liter capacity) (x1). Your AlexaPure Pro is created so that it needs very little maintenance. Change the filters regularly: Doing this ensures that your drinking water remains clean, contaminant-free and healthy. There are no filter replacement indicators as such but you should keep a filter change schedule. 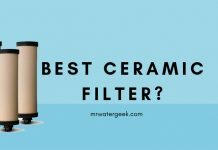 Or immediately replace the filter cartridge if you notice a drastic change in the flow rate of your water. Cleaning the outside of the filter: The mineral content of the raw water can accumulate in the hybrid ceramic housing unit of the AlexaPure system. 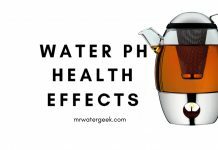 While this will not have any effect on the filter or filtration process, it’s worth cleaning the filter surface. Remove it, rub with a soft cloth and water (no soap). Be sure to rinse well and then put back into the upper chamber. 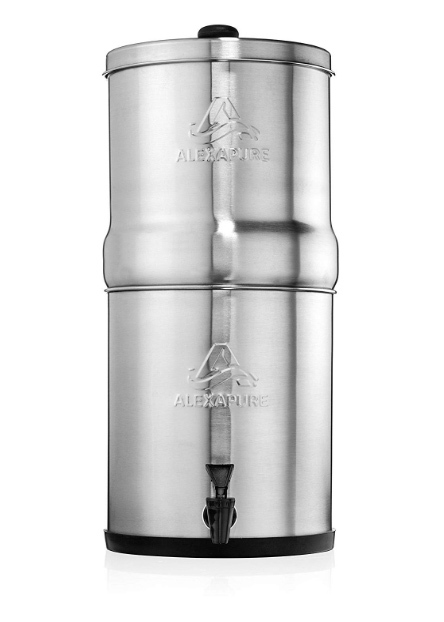 Routinely clean the whole unit: The exterior surfaces of your AlexaPure Pro stainless steel chambers are easily kept clean with a soft cloth. Rinse the interior with fresh, clean water before using for the first time. 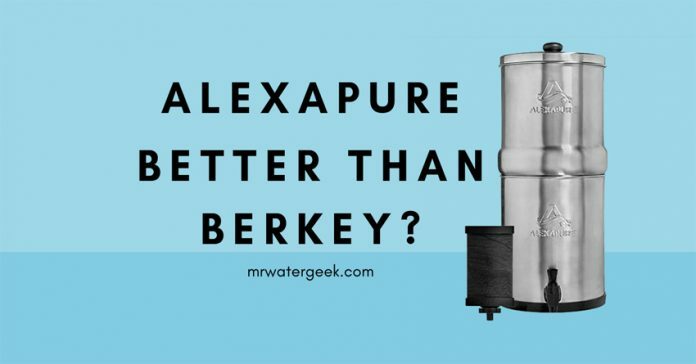 Before comparing AlexaPure to its biggest competitor the Berkey. Let’s look at this product as a stand alone and consider all the AlexaPure pros. 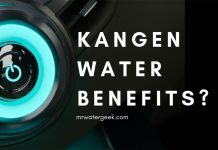 By far the biggest benefit are its filtration capacities. 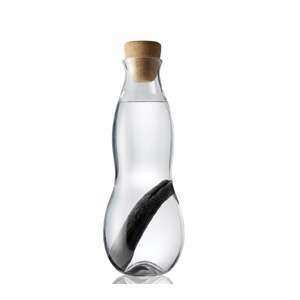 AlexaPure filters water through a dense carbon block filter that also uses a hybrid ceramic. 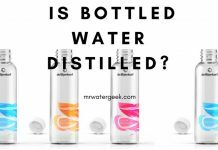 The result of this is that it can remove around 99.99% of all sorts of contaminants. 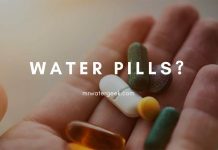 This includes disinfectants, pathogens, bacteria, cysts, heavy metals and even some radioactive elements. 1. Easy to install and easy to use. Once you put all the parts together. Pour water through one time to rinse through. And then finally water and let gravity do the rest. AlexaPure is usually a little cheaper than is counterparts. 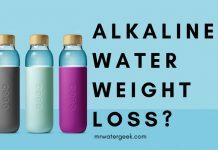 This includes the prices for its replacement filters. Keep an eye on places like eBay and Amazon for on-going sales and special offers. 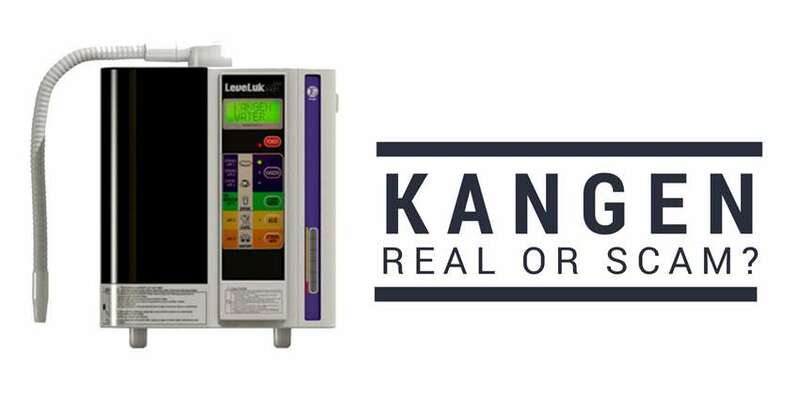 Because it doesn’t use electricity, it will not increase your operating costs or energy bills. It’s pretty aesthetically pleasing to the eye. 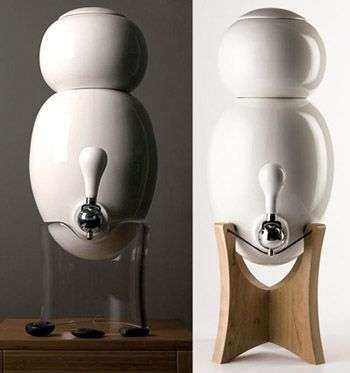 This makes it something that will fit into the decor of most homes. It’s made of high quality stainless steel so has a premium finish and this leaves you with a high quality appearance that will attract everyone’s attention. 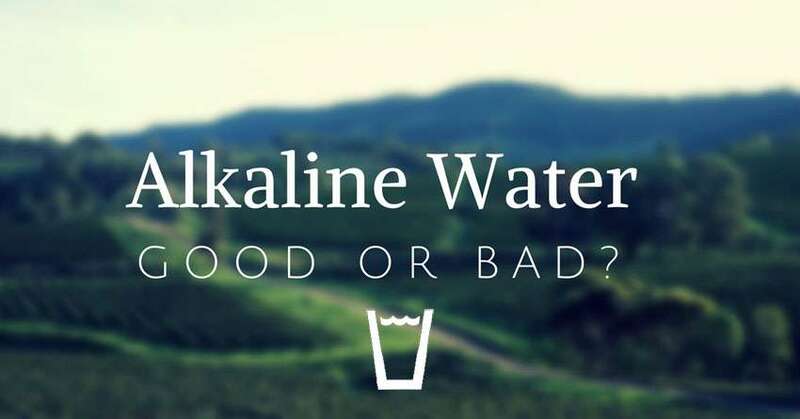 Like many other high level water filter systems, the AlexaPure has a number of independent water quality tests. 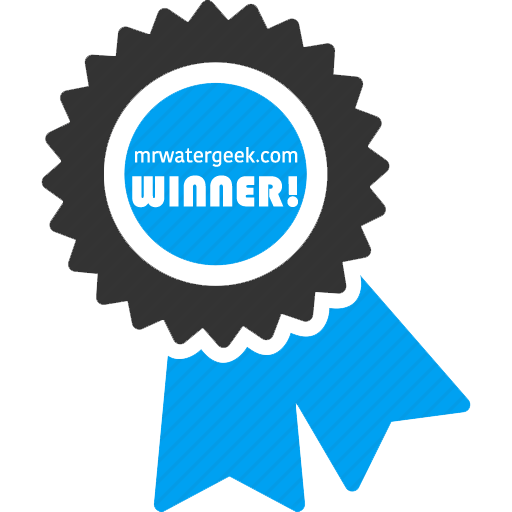 All tests and certifications show its ability to deal with all sorts of contaminants and bacteria. 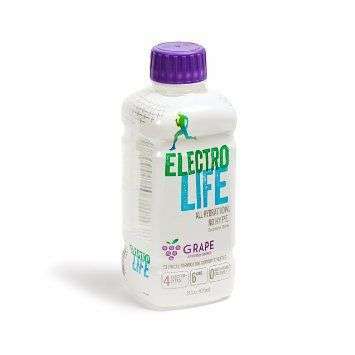 This includes the elimination of protozoa, hormones and viruses. 4. Large capacity yet very small footprint. 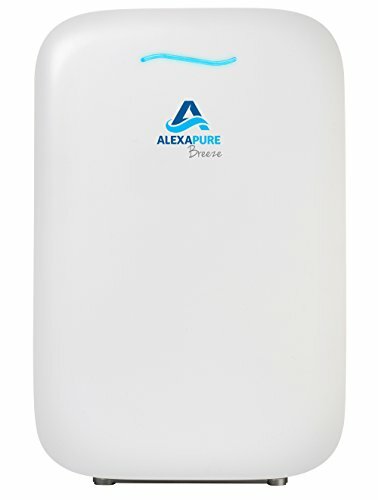 The AlexaPure has a storage capacity of clean filtered water that is 2.25 gallons. 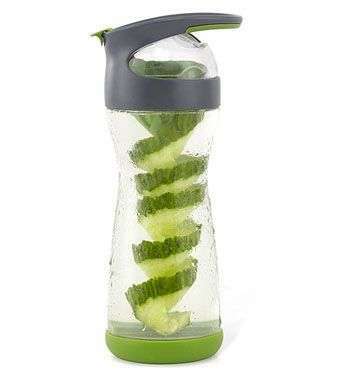 While it is also capable of dealing with up to 1.5 liters of water at a time. It is actually very surprising to see how light an empty AquaPure is, despite how big and heavy it looks. The entire unit (including the ceramic filter) only weighs around 6.5 kg. 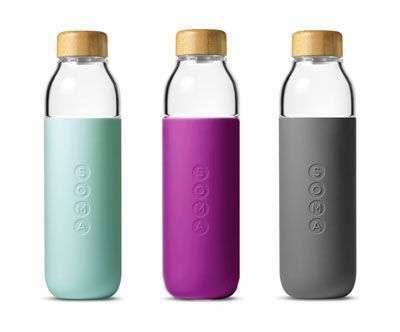 This makes it super portable and ideal for outdoor events. 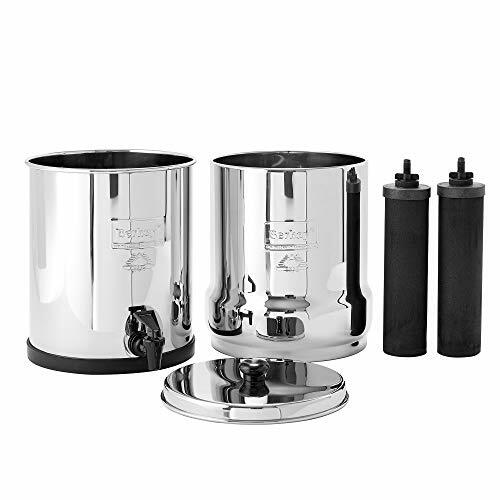 Anyone thinking about buying a Berkey should first consider the AlexaPure. Beyond looking at the price and availability. This section will help you decide AlexaPure vs Berkey: which one is best? 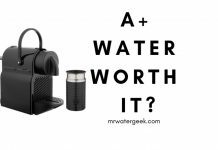 The Alexa Pure water filter system is effective, lightweight and costs less than a Berkey. 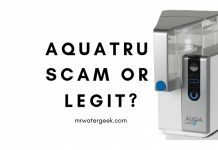 The lower price at a similar filter capacity makes the AquaPure more accessible (at least cost wise) to the average person. 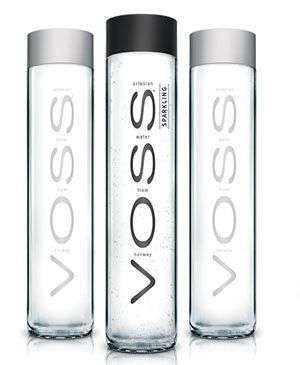 It’s a quality product that also provides good customer service according to verified customer reviews. The AlexaPure is sometimes referred to as a Big Berkey BK4X2 knockoff. 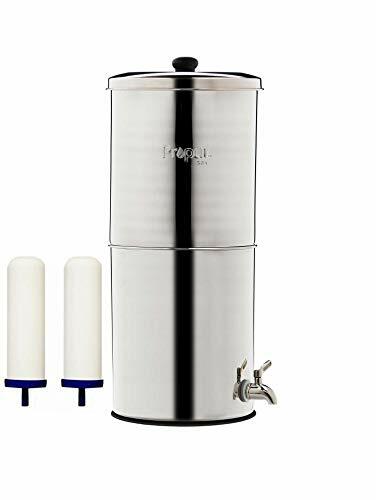 Now, this is NOT because it’s a cheap knockoff but because the Berkey was on the market first. Berkey has the advantage of being the most recognizable brand. It has a strong reputation, great customer reviews and a certified filtering capacity. 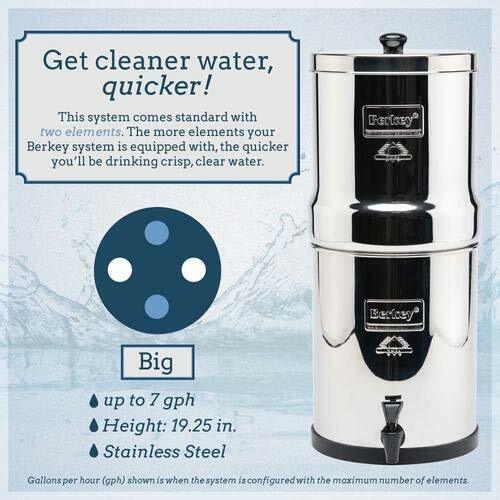 Berkey still rules and is the industry standard for stainless steel gravity countertop water filters. The best place to buy the AlexaPure Pro is from an online store like eBay or Amazon. Amazon might be a better choice because you get to read all the verified customer reviews before you buy. It’s also great to get your AlexaPure UK direct from Amazon.co.uk. It’s a more cost effective version of the Berkey. This makes it ideal for people that are on a budget and still want something that will work similar to Berkey. 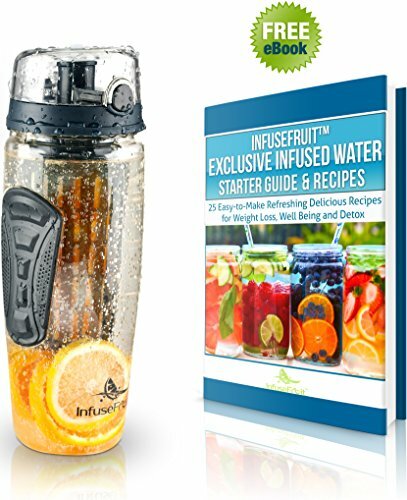 It removes toxins from water and provides you with clean, healthy and delicious drinking water on a daily basis. It does this by combining carbon block filtration power with a hybrid ceramic shell. 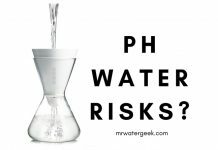 The result of this is that it can remove up to 99.99% of many harmful contaminants. This includes a number of things like disinfectants, VOC’s and even hormones. Apart from affordability, the AlexaPure Pro is portable, lightweight and non-electric. 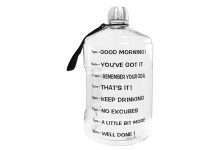 This makes it ideal for every situation including emergencies. However, it’s not always available and there are some rumours that the AlexaPure has been discontinued. 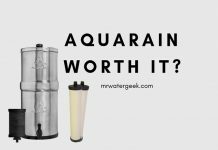 So an even more cost-effective water filter is the Aquasana Clean Machine. 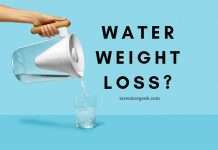 See the video below to get an idea of what it can do. 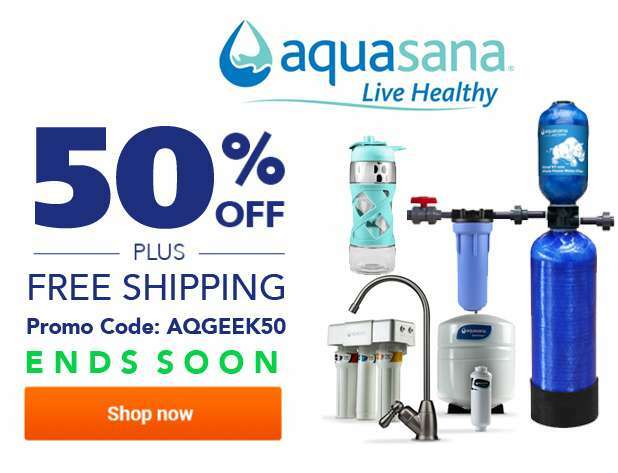 For a limited time you can get up to 50% OFF Aquasana Products like the Clean Machine using coupon code: AQGEEK50. 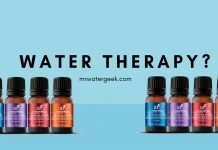 This includes FREE shipping on select products. 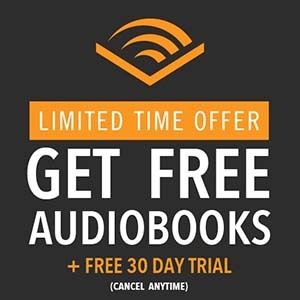 ENDS SOON. 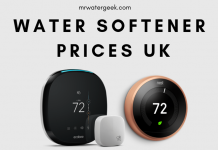 Previous articleWater Softener Prices UK: How Much Do The Best Ones Cost? 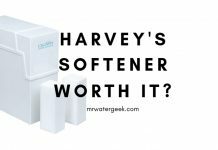 Next articleHarvey’s Water Softener Review: Is It Really WORTH It?